I’ll be releasing the first of my Arma3 videos on my Youtube channel this Monday, March 4th, at 6pm central standard time. 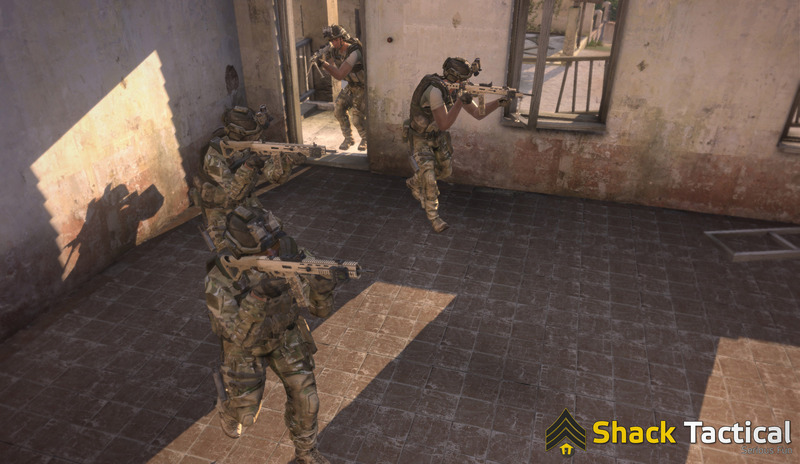 It’s been long in the making, and if you’re planning to play the Arma3 alpha, you won’t want to miss it! It’s the first video of a new era – that of A3 – and I’m quite proud of it. I hope you enjoy it once it’s out. 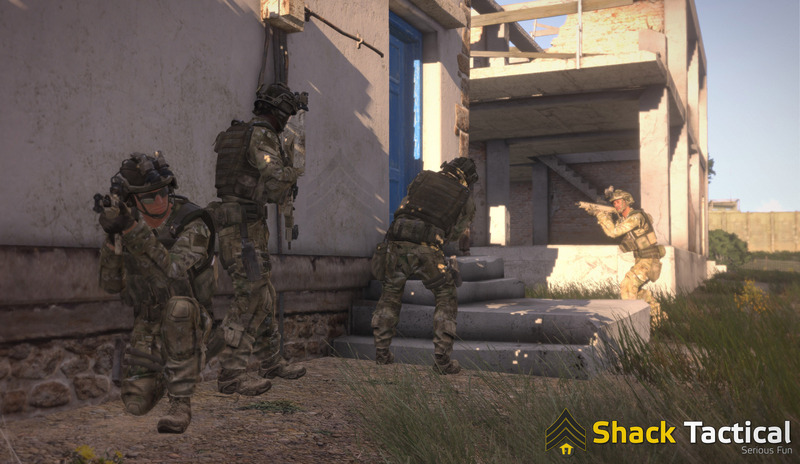 In the meantime, here are a few snazzy screens from Arma3 to whet the appetite. Enjoy! Wow!! Looking forward to it allready. can you tell us some more about how it plays? Looks great, can’t wait for your videos! Hey, Dslyecxi, will ShackTac play ArmA 3 on the fifth? Yeah, I’m sure we’ll be tooling around in it as soon as it’s available. Im getting the supporter package for sure, in love with the original opf and arma series. Looking fantastic! Good to see CQB action. Does that mean the CQB is improved in Arma3 ??? Real question is are they going to release dedicated server support with the Alpha? This is a great day. 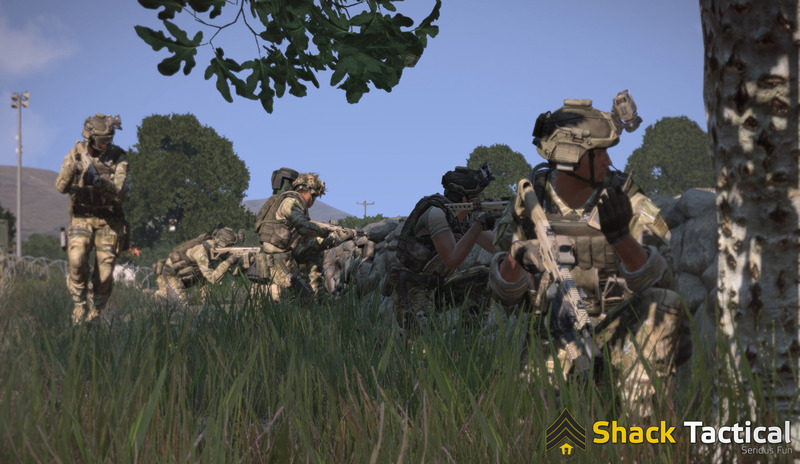 ARMA3 Alpha plans, and upcoming Shacktac awesome video. Too much too fast. Hey Dslyecxi can you in the mean time tell us how much more taxing is ArmA3 compared to ArmA2 hardware-requirements-wise according to your impressions? Sounds great. From reading your words, you seem pleased with what you’ve seen – this is Great News for an Alpha. Oorah.